Almost half our planet is a vast blue wilderness, outside of the boundaries of flags, languages and national divisions. 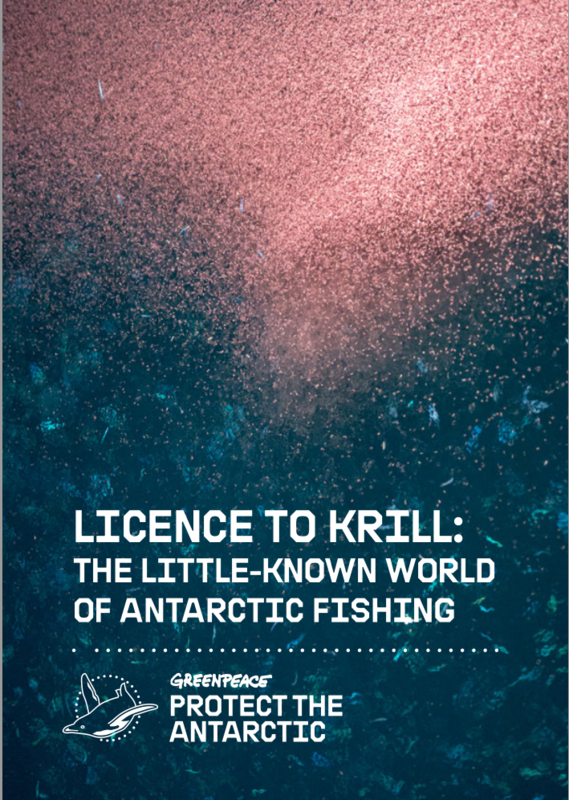 Greenpeace investigations reveal how krill-fishing companies are expanding operations in the fragile Antarctic ocean, putting an entire food web at risk. What’s more, they are often involved in fishing practices that could damage wildlife and protected ocean areas. Penguins, whales, seals and more all depend on krill for their survival. But these small, shrimp-like crustaceans are threatened by both climate change and the growth in krill fishing, which has been driven in part by an increased demand for the krill oil found in some health supplements. Since 2010, the krill-fishing industry has grown steadily, with the entry of Norwegian companies and fishing boats, increased catches by South Korean vessels, and the emergence of the Chinese krill-fishing fleet. Fishing for Antarctic krill is permitted in the Antarctic Ocean under the management of the Commission for the Conservation of Antarctic Marine Living Resources (CCAMLR). The fishery is often referred to as the best-managed in the world, and is focused on the northern tip of the Antarctic Peninsula, the South Orkneys and the Bransfield Strait. This closely follows the main krill-foraging areas for penguins, seals and whales. Despite the industry’s attempts to portray itself as one of the world’s most sustainable fisheries, evidence collected by Greenpeace demonstrates a pattern of fishing activity increasingly close to shore and in the immediate vicinity of penguin colonies and whale feeding grounds. Crucially, krill fishing is taking place in areas which have been put forward as ocean sanctuaries. Such protected areas will help these marine ecosystems to build resilience to the combined impacts of climate change, pollution and fishing. As well as robbing marine animals of a vital food supply, industrial krill fishing in such pristine waters carries huge environmental risks. Groundings, oil spills and ship accidents such as fires all threaten the wildlife and fragile habitats of the Antarctic Ocean. Greenpeace’s investigation also exposes the regular use of transhipping, when a catch is transferred from one vessel to another. Our tracking of krill-fishing vessels shows that they have anchored in protected waters, despite the recommendation that anchoring should be avoided as it can damage animals and structures on the seabed. For these reasons, Greenpeace is calling for krill-fishing companies to restrict all fishing activity in areas under consideration as ocean sanctuaries. We are also calling on krill-buying companies to stop sourcing from vessels that continue to fish in these same areas. Ultimately, we are calling for international collaboration between governments, companies and civil society to create a large-scale network of ocean sanctuaries, including in the Antarctic Ocean, to protect at least 30% of the world’s oceans by 2030. We have a chance to save our precious planet but it means changing the way we do things maybe even going backwards a little. We also need to be prepared to change our eating habits. If you rely on others to cook for you they will exploit the earth’s resources. They are too blind to see that their greed will starve their future families. Hideous. The CEFAS ENDEAVOUR, which is at present studying the damage caused to the sea beds around the UK waters. 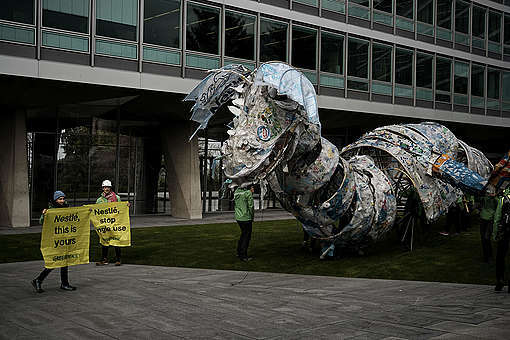 Please start a Campaign Save Or Wild Salmon. Stop the disease and sea lice coming from these pollutants and damage to seabeds from The Fish farms around our waters. The efficacious compound found in krill is astaxanthin. Astaxanthin has been demonstrated to treat and prevent a variety of age-related diseases. The same compound, astaxanthin, is found in krill oil capsules (0.75 mg per capsule). Astaxanthin is now readily available as non-krill-derived formulations...algal extract and pure synthetic astaxanthin (10-12 mg per capsule). These alternate formulations are same and effective. SAVE THE KRILL! 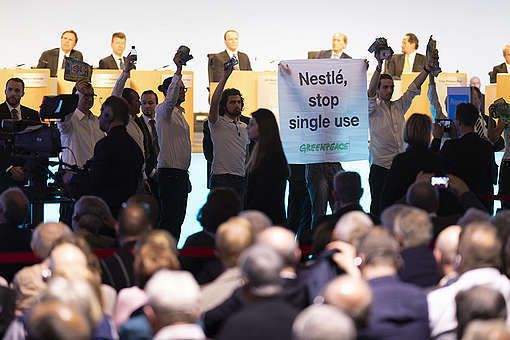 How can we trust any company we buy products from that they are not colluding on a large scale with suppliers who are destroying ecosystems? Can there not be some kind of licence charter that companies must sign up to confirm that no habitat, life form or ecosystem were endangered or exploited in the making of this product? There needs to be a change in the modern culture that has come to expect instant gratification regardless or ignorant of the true cost to our beautiful amazing planet. We need to go back as Sue says- but those people in the limelight- that society are influenced by- e.g.TV chefs, programme makers, celebrities & advertising need to endorse this too for true change to start to happen to reverse this culture. Well said. I've bought loads from them over the years. Never bought me I'll oil as I'm vegetarian but I recently noticed they are guilty of selling krill oil capsules. Anything we can do to open their eyes to this? Great krill report. Thanks for your continuing efforts on our behalf. I don't know if Greenpeace has Costco on its radar, but the company uses an appalling amount of plastic (and paper) to package its products.